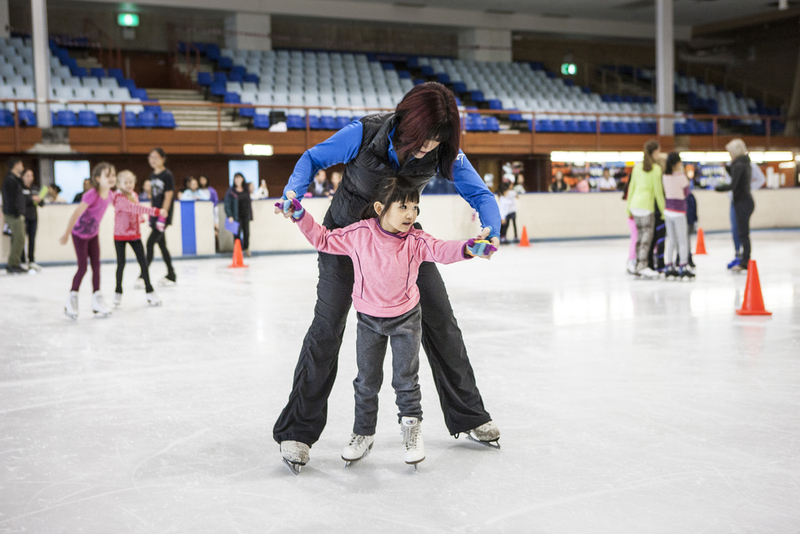 For over thirty years, Sydney’s iconic Macquarie Ice Rink has been both a playground and training facility to all levels of skating from recreational, national, international and Olympic champions. 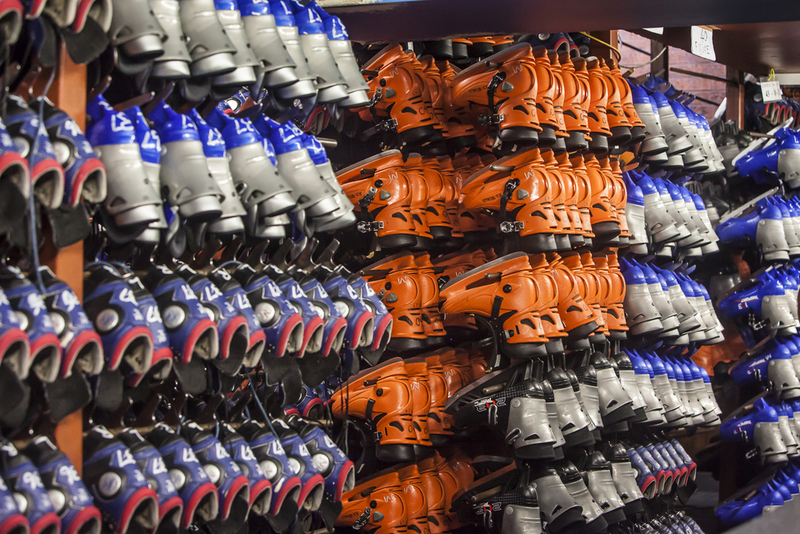 Macquarie Ice Rink is located within Macquarie Shopping Centre, the largest suburban shopping centre in Sydney. 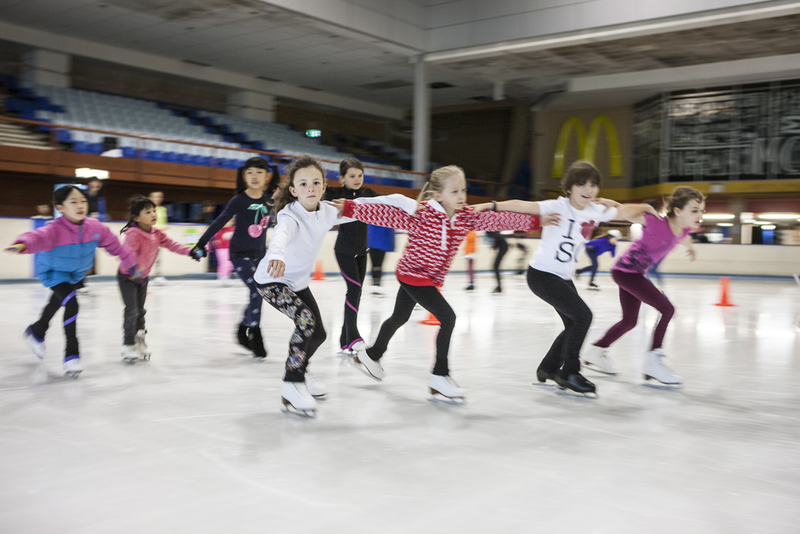 It is the only facility in Sydney to provide a full size Olympic rink (60m x 30m) with seating for approximately 2000 people. 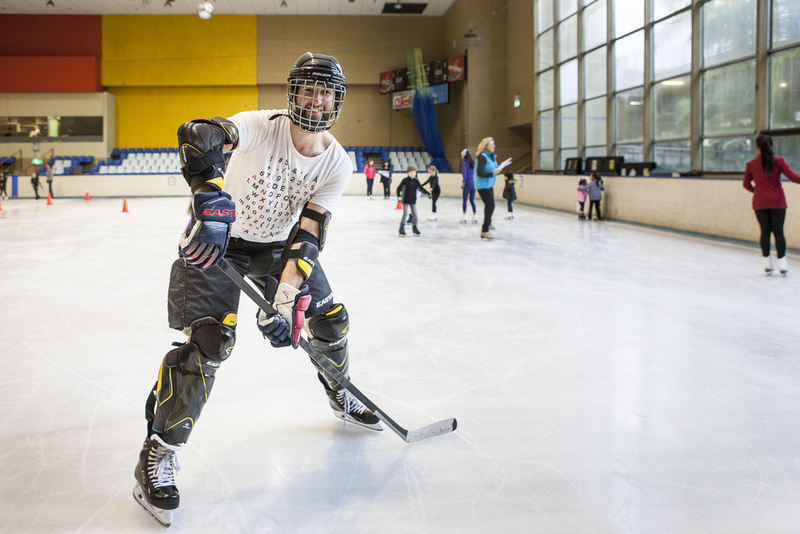 A broad range of skating disciplines are offered including figure skating, ice dance, synchronised skating, theatre on ice, novelty groups, speed skating and ice hockey. Macquarie Ice Rink is open all year round with the exception of Christmas Day.